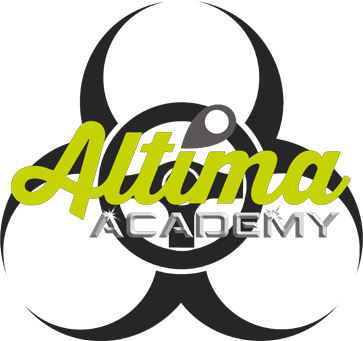 The Altima Academy with Mutation Motorsport aims to bring talented drivers with limited budgets up through the ranks to professional GT racing through a fully subsidised driver development programme. Combining powerful sports marketing and business services with a non-profit racing team and talented drivers, the Altima Academy aims to bridge the gap between talent and funding whilst providing Academy partners with access to new markets, income streams and brand awareness and loyalty programs. In order to achieve these aims, the Altima Academy with Mutation Motorsport will create a proven motorsport career ladder starting from a new for 2019 Altima Academy Club100 Super Final Championship before stepping up to the Ginetta racing championships including the British GT supporting Ginetta GT5 Challenge through to the British Touring Car Championship and ITV4 televised Ginetta GT4 Supercup with a view to progression into GT3 and/or LMP sports prototype racing.